Flexible office spaces tend to emphasise the aesthetics. 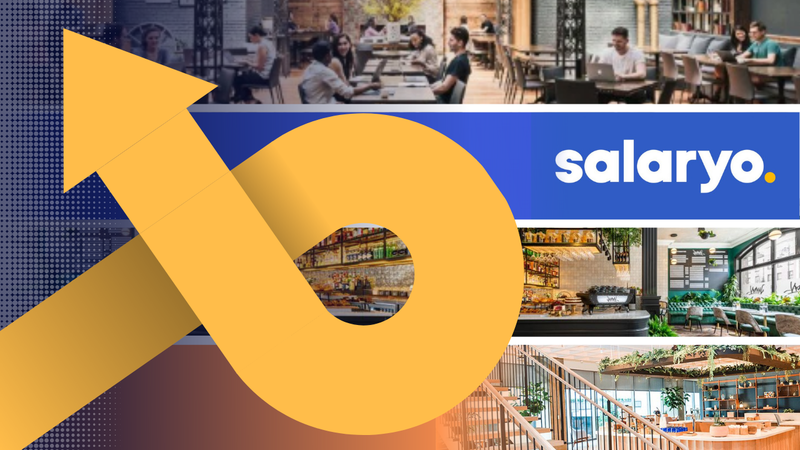 Whether it’s a rooftop garden or a sleek interior designed to excite the hippest of hipsters – it’s easy to get carried away and choose a space on its looks, and not its facilities. Yes, your working environment is important, but you need to make sure you have the technical tools to get your work done as effectively and efficiently as possible. 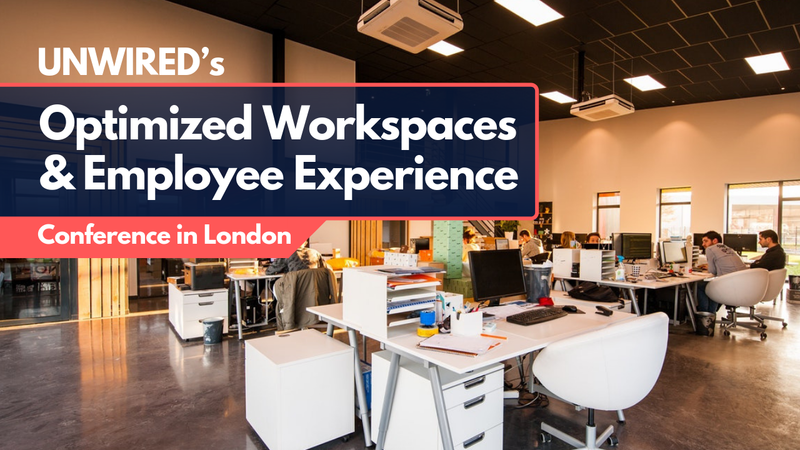 Whether you want an eye-wateringly fast internet connection, easy 24/7 access to your space or an intuitive way to book and use it – we have found five of the world’s very best spaces where technology is taking flexible working to a new level. TEC also helps its members to customise the IT infrastructure for their offices, in order to ensure they have exactly what they need to run efficiently, whether that’s custom server racks, telephone systems, and/or wifi. Many of its centres have also migrated to a keyless entry system, allowing members to access the centre and their offices through the app. “Internally, we use several different systems to manage our internal communications and operations. From connecting with members, to managing tenancies, these systems are key in ensuring our operations are efficient and effective. 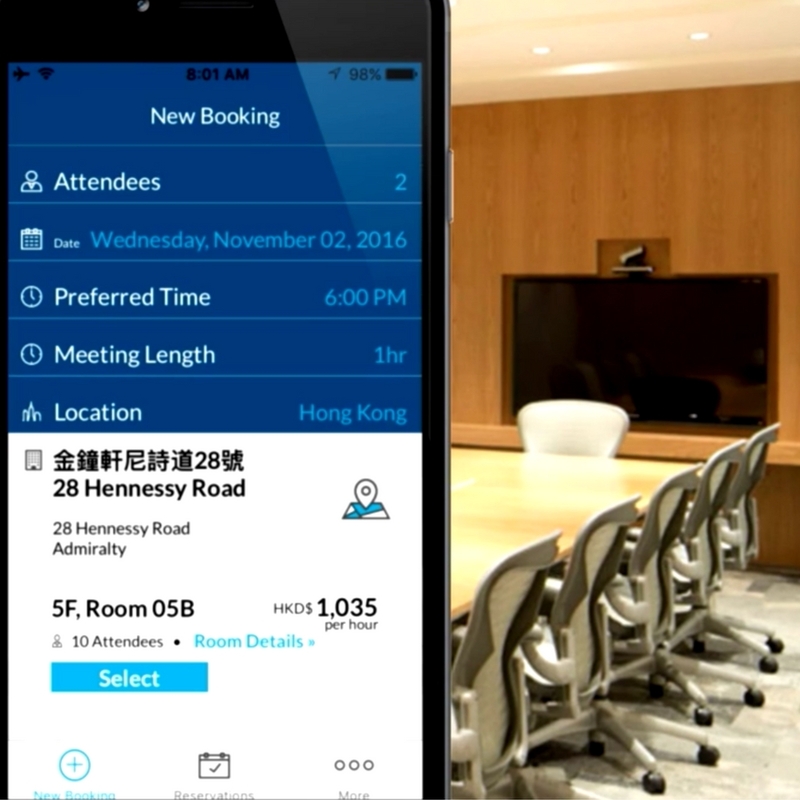 We recently developed the TEC app because our members were looking for more efficient ways to book meeting rooms. We have big plans for this app and look to add many more features that will further improve the TEC experience and facilitate communication by the end of 2017,” Perino added.